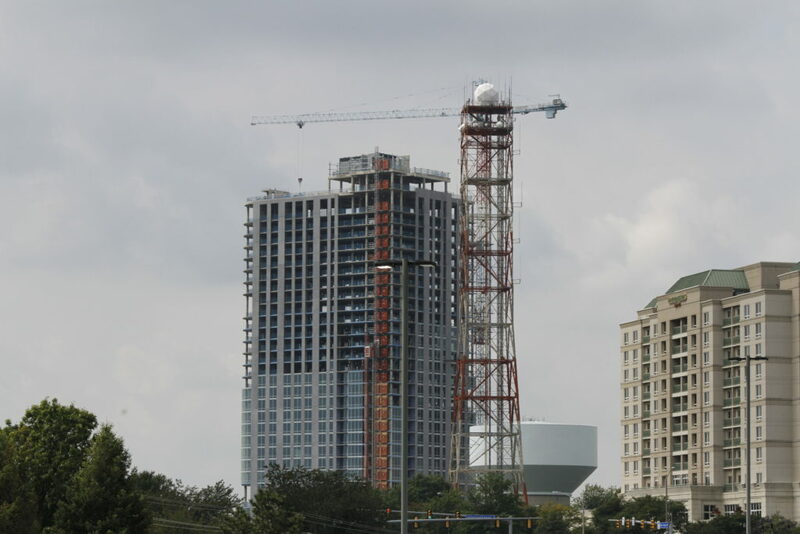 A pair of upcoming events are planned to look at the current state of Tysons’ economy and where it should go from here. The first, a “State of the Market” event next Thursday (Jan. 24), will focus on the development of the local office and retail markets. The event is hosted by Bisnow, a commercial real estate news organization. The event will be held at 1600 Tysons Boulevard. Tickets to the event are $99. Breakfast and networking start at 7:30 a.m. A discussion of continuing Tysons’ development boom starts at 8:30 a.m., followed by a discussion of how the new developments around the Greensboro Metro station will impact the market starts at 9:15 a.m.
One week later, the Northern Virginia Chamber of Commerce will host its 27th Annual Economic Conference. The central theme of the conference is a review of the last ten years of development in Tysons and examining economic indicators for the area’s future growth. The event is scheduled for Jan. 31 from 7:30-11 a.m. in the Hilton McLean Tysons Corner at 7920 Jones Branch Drive.